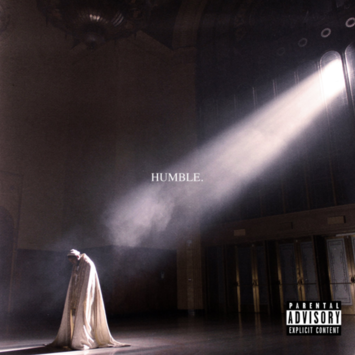 Kendrick Lamar seizes control of the hip-hop papacy on his new single, “HUMBLE.,” produced by Mike Will Made-It.and also along with an epic new video which was directed by Dave Meyers & The Little Homies. As the the apocalyptic date of April 7th nears, Kendrick Lamar has decided to rupture the planet with his furious new single: “HUMBLE.” The bone-rattling new track is produced by Mike Will Made-It, on whose Ransom 2 standout — “Perfect Pint” — Kendrick was a guest. Without a doubt, Kendrick’s next project (if that’s what awaits us) will take us in an unforeseen sonic direction. The man is no mortal, and there’s no telling where we’re headed in a week’s time.